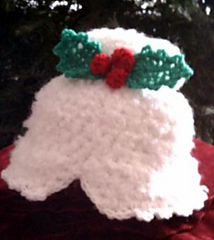 Pattern includes sizes newborn to adult, for the frosty and wig versions. 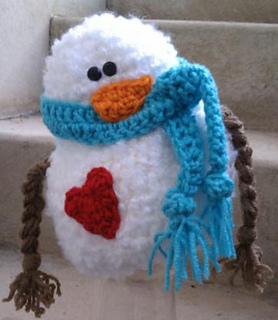 Skill level: Beginner, with basic crochet skills. Email help is available with each pattern purchase. Thanks to Lacey from Mama Bear Designs and her adorable daughter for sharing pictures. Please follow Snappy Tots online for free patterns, giveaways and new releases. All text and graphics/photos are Copyright ©2015 Snappy Tots by Heidi Yates, all rights reserved. No pattern may be reproduced or distributed, in part or whole by any means, without written permission. Finished products created from this pattern may be sold. Please include reference to www.snappy-tots.com as pattern source when possible.